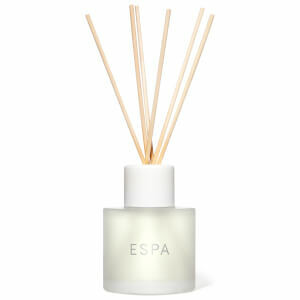 Turn your house into a home with the incredibly rejuvenating collection of home products from ESPA. 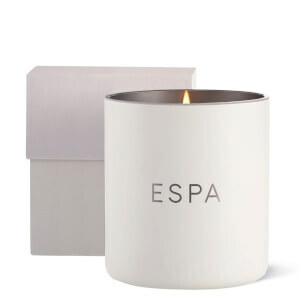 From their zen-inspiring candles to their uplifting reed diffusers, they've got everything you need to transform your house into a truly inviting, relaxing space. 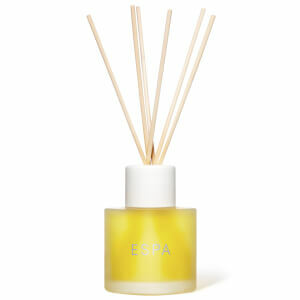 The ESPA Energising Aromatic Reed Diffuser contains an aromatic blend of Peppermint, Eucalyptus, Lime and Rosemary. 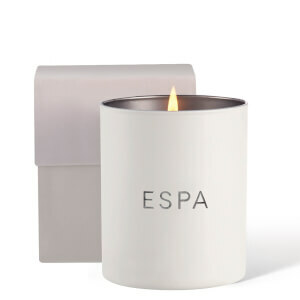 This rejuvenating blend helps to revitalize, enliven and awaken the senses, turning your home into a truly uplifting space. 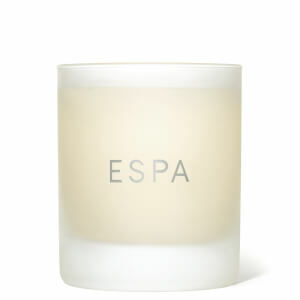 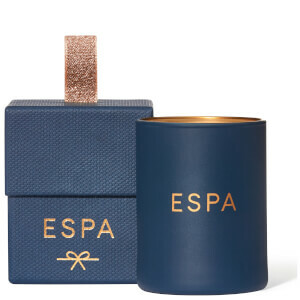 ESPA's Soothing Candle is the perfect product to introduce to your bedroom or bathroom. The rejuvenating blend of essential oils, including Sandalwood, Rose Geranium, Myrrh and Frankincense, will help you to relax, soothe and unwind. This is the perfect candle for when you're relaxing in the bath, meditating or just trying to unwind after a long day.